Chiropractic manipulation is an important aspect of our individualized, comprehensive approach to pain management and recovery. When combined with physical therapy, the probability of an accelerated recovery time is increased substantially. 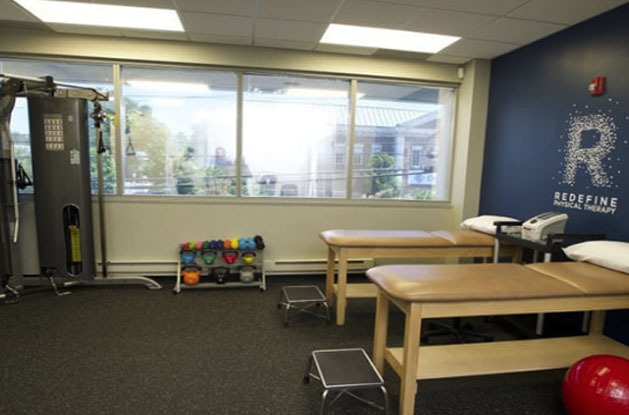 Dr. Sabbagh and his team help patients improve their strength and mobility through a combination of chiropractic techniques, Progressive Rehab® and other therapies to meet your unique health needs.